The Ministry of Foreign Affairs mourns the passing of Grenada’s Honorary Consul in Montreal, Leonard (Junior) Wharwood. For many years, Wharwood served Grenada’s Diaspora with distinction. His success as Grenada’s Honorary Consul was attributed to his fierce patriotism and his love and empathy for his Grenadian sisters and brothers. 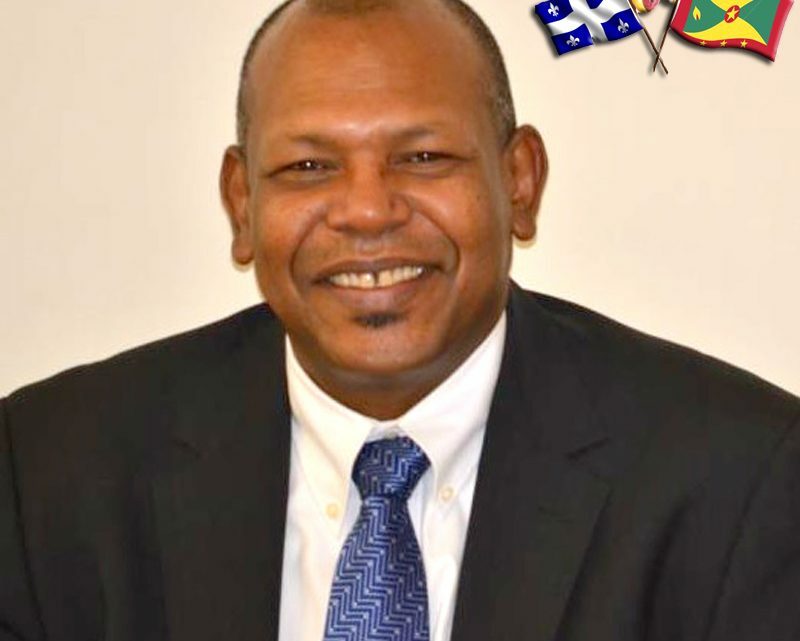 The Ministry of Foreign Affairs and indeed the entire Government of Grenada, extend condolences to Wharwood’s family, friends, loved-ones, well-wishers and everyone who was touched by his exemplary life of service. As we mourn, our faith and belief in God allows us to celebrate Wharwood’s life knowing that he is now in a better place. The Grenadian people and government are indebted to Leonard Wharwood for his invaluable service over the years. Leonard was not only my fellow Honorary Consul, he was my dear friend. Always ready with a smile and a kind word. Goodbye my brother, your race is run and you are free of pain. Rest in peace.